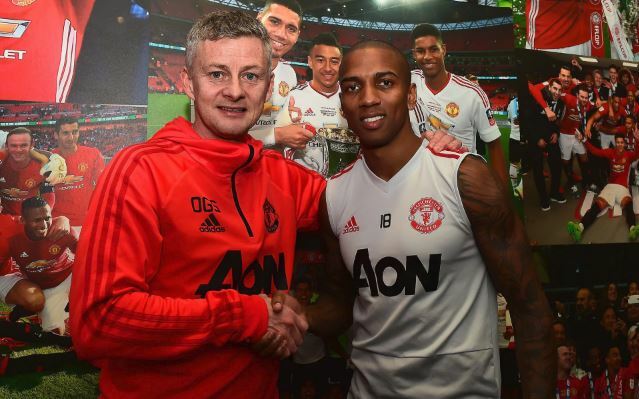 Ashley Young has sign a new contract to extend his stay at Manchester United. The England international player’s will see him at the club till 2020. Okay Nigeria recalls that Martial and Jones recently extended their contract at the club. The full-back was due to be out of contract at the end of the season. However, this deal keep him at the club for another year.